Let me start by an understatement: finding the best gaming laptops under 500 dollars is tough! These budget laptops are usually not made for gaming. Web surfing and movie watching are usually what they’re for. Nonetheless, we did our job seriously and found the best gaming laptops under $500! The truth with a gaming laptop under $500 is that it won’t be able to play the latest games. 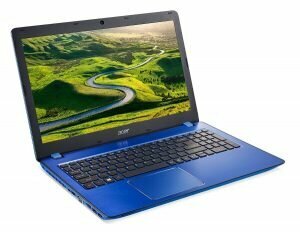 If that what you’re looking for, you should increase your budget a little and go for gaming laptops between $600 and $800. 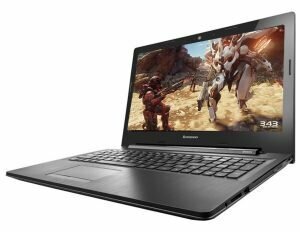 That doesn’t mean that you cannot find a good gaming laptop under $500! So as long as you understand that, you’ll have to play older games or less intensive games, let’s continue with the best $500 gaming laptops! What do you need in a good gaming laptop under $500? There is one thing that is far more important than anything else in a good gaming laptop under $500 (or any gaming laptop): you need a good graphic card. This is the first thing you should look at. You see, most of the time laptops come with a graphic card that doesn’t perform well with 3D. The memory (RAM) you have is also a big factor. Less than 4 GB is not enough to load & play a game. You need at least 4 GB and you should go for 6 GB or more. The processor is also a factor. Low-end processor won’t be powerful enough to render games, but nowadays it’s not as big as a factor as graphic card and the memory you have. 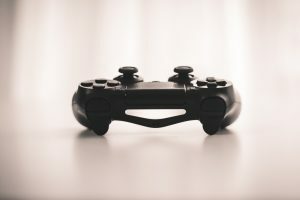 Laptops on this list won’t have the fastest processor on the market, but the top ones are still equipped with decent CPU that’ll allow you to play games. 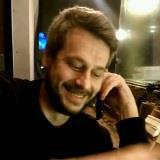 Screen – HD or non-HD? Some of the laptops in this list are equipped with an HD screen, some not. Everything being equal, usually if the manufacturer puts an HD screen, he’ll have to sacrifice somewhere else. In this case, gaming power. Since you’re looking for the best gaming laptops under 500 dollars, an HD screen should not be your priority here. Get more RAM or a better graphic card. You’ll have more gaming for your money. Anyway, chances are slim that you’ll be able to run games at high-resolution. Don’t expect to be impressed by the battery life. This is an area where all laptop manufacturers made a compromise. And I agree with their choice! Having more power is far more important! While the laptops with the best battery life will easily last 10h, here we’re talking more about 3 to 5 hours. And if you’re playing a game, keep it plugged! This colorful Acer is a no brainer as one of the best gaming laptops under $500. With enough processing & RAM to compete with more expensive laptops, it’s also equipped with a graphic card that’ll recent games quite decently. It’s also equipped with as an HD screen so you can watch HD movies flawlessly. And with a big hard drive, you can store all those games you’ll install! 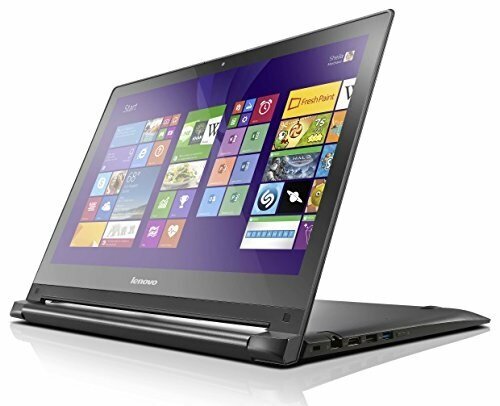 This Lenovo was built as a gaming laptop and it shows! They’ve put a good Radeon R7 graphic card in it, so you can power games others on this list won’t. They’ve also equipped the Z50 with a powerful AMD processor and a whooping 16 GB of RAM. You won’t need more! All this makes it one of the best gaming laptops under $500 you can purchase! Dell definitely managed to build one of the best gaming laptops under $500. It lacks a bit of RAM and an HD screen, but otherwise it’s a powerful gaming laptop. They’ve equipped it with the most powerful processor and graphic card you can find on this list. That means good gaming power! The Lenovo IdeaPad 500 also delivers a lot of value for a $500 gaming laptop. 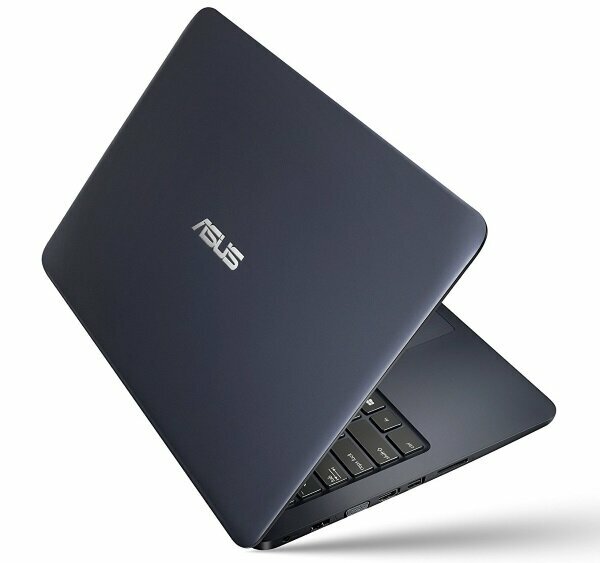 It’s very similar to the Asus X555: same processor / graphic card, 8 GB of RAM and also equipped with a 15-inch HD screen. A great choice for casual gamers and movie lovers! 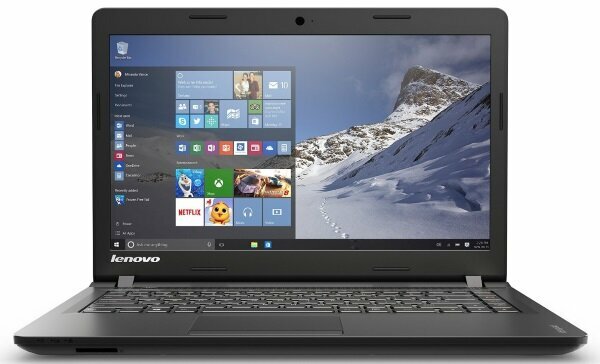 Nice looking, the Lenovo Edge 15 is the best choice for someone looking for a 2-in-1 gaming laptop under $500. Equipped with a satisfying Intel i3 processor and 6 GB of RAM, it’s powerful enough for all the multi-tabbing you need. Its HD touchscreen is nice and the 2-in-1 format will allow you to watch HD movies comfortably. And they’ve put an Intel HD 5500 graphic so you can play the occasional game! 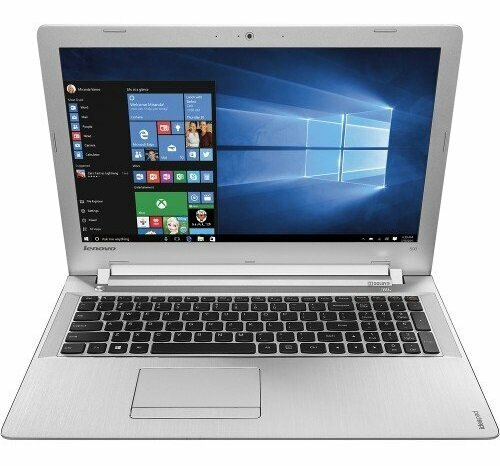 For someone who’s looking for a budget laptop to work, surf the web and play an occasional game, this Lenovo Ideapad 100 is a pretty good choice. As the entry-level laptop in their Ideapad series, this one has a decent built quality and gives you enough power with its i3 processor. The Asus Vivobook F402BA is a good, fast and stylish laptop. 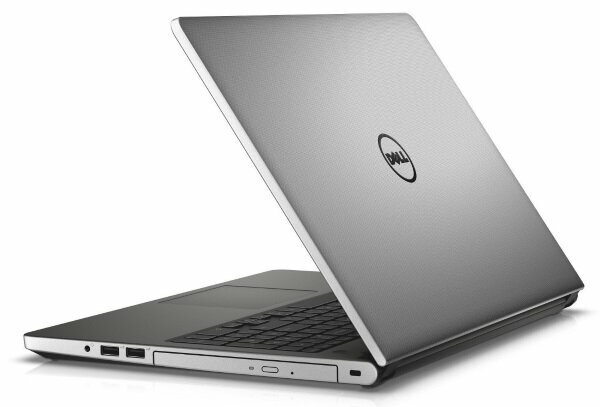 It’s going to boot in seconds thanks to its SSD drive and is powerful enough with an A9 processor and 8 GB of RAM. Its Radeon graphic card is not the best, but it’s sufficient for the occasional gamer. And if you like to carry your laptop around, know that this one of the lightest laptop on this list of best gaming laptops under 500 dollars.